Louisa Harding is undertaking a Macmillan Cancer Support challenge trekking in Nepal in November. 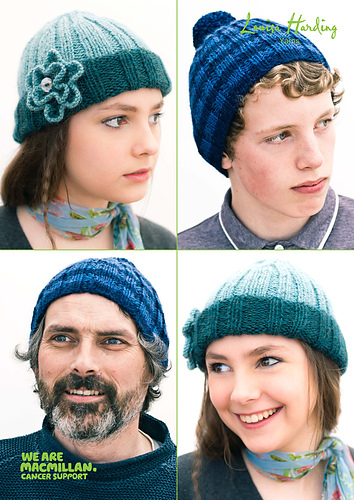 To help her raise money for her sponsorship she has designed a range of hat patterns that are available as PDF downloads in exchange for a donation. 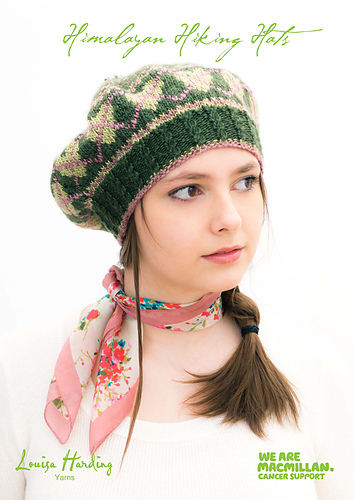 You can read more about her story on Louisa's website and download the patterns. And very importantly visit her JustGiving page to make a donation! There is also a knit a long on Ravelry.